"So happy to find a spa that's not overrated. Highly recommend." "His experience and knowledge makes me feel confident in the level of care I'm receiving." "I was looking for a primary care physician and could not be happier with Dr. Moammar." 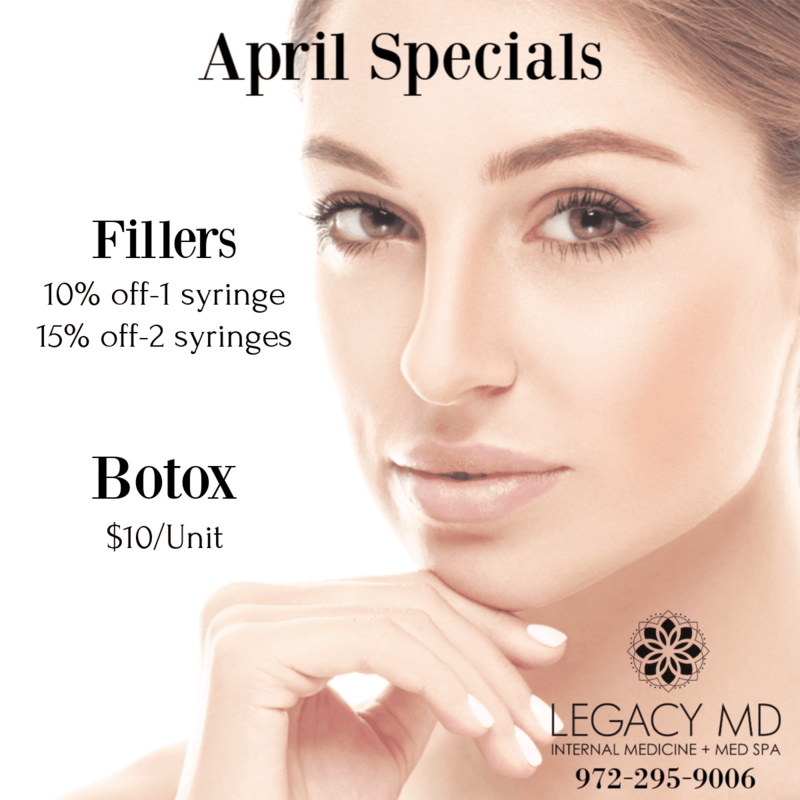 "I would definitely recommend to visit Dr. Moammar and Legacy MD." 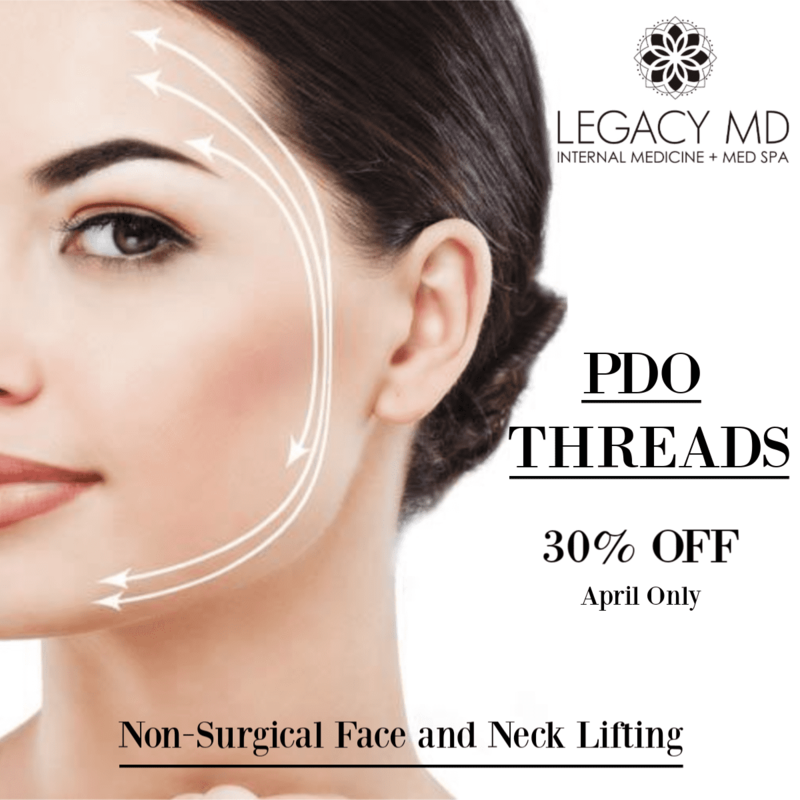 With its unique blend of internal medicine and medical aesthetic services, Legacy MD serves the comprehensive needs of men and women in Frisco, Texas. Dr. Ousama Moammar and his dedicated team focus on integrative therapies to achieve high quality of life for all of Legacy MD’s patients. They educate and empower men and women to take ownership of their health to prevent illness and chronic disease. Under the umbrella of primary care, Legacy MD offers diagnostics, pain management, acute, and ongoing chronic disease care. The clinic is well equipped to investigate lingering illnesses and leaves no stone unturned when it comes to helping patients overcome sickness and fatigue to live in optimal health. To that end, Dr. Moammar advocates for his patients and outsources when necessary to a selective group of specialists. 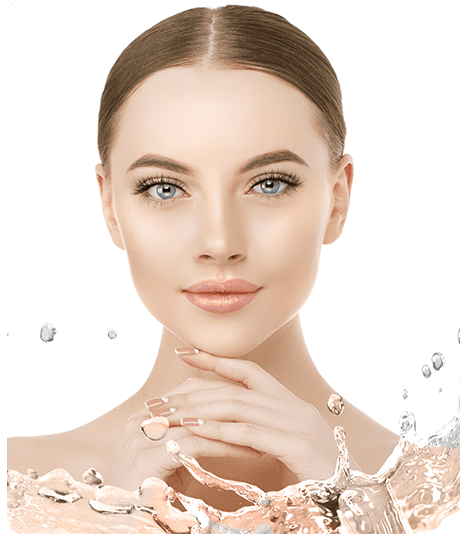 On the medical spa side, a team of highly trained skincare specialists provides a robust menu of self-improvement options, including skin rejuvenation, vein reduction, laser hair removal, vaginal rejuvenation, tattoo removal, body contouring, microneedling, and custom facials. The team at Legacy MD welcomes you to the practice and looks forward to giving you exceptional and affordable care. If you’re ready to feel and look your best, call for a personal consultation or use the online scheduler to book now. 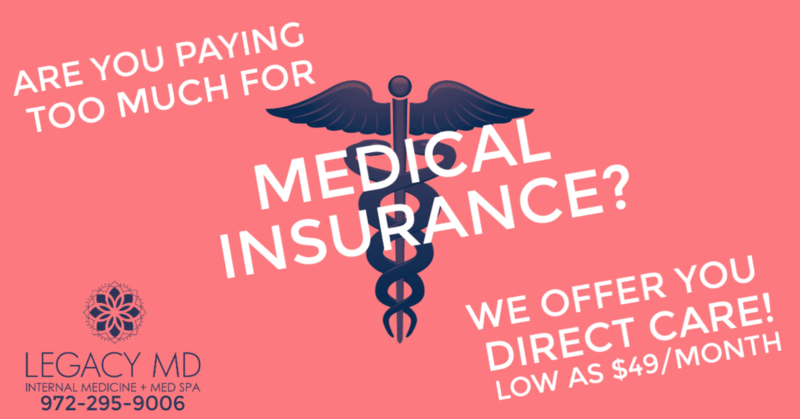 Please call the office at (972) 295-9006 for more information about your healthcare plan. "Dr. Moammar was one of the most dedicated and caring doctors I have ever experienced. He was interested in helping me to his fullest ability." "Dr. Moammar is very easy to talk with and we really enjoyed our appointments. He answered all of our questions and gave us easy understand answers and was thorough." "We felt like home! VERY nice staff, friendly, and super professional. Highly recommend it for anyone needing some TLC for whatever medical reason!" 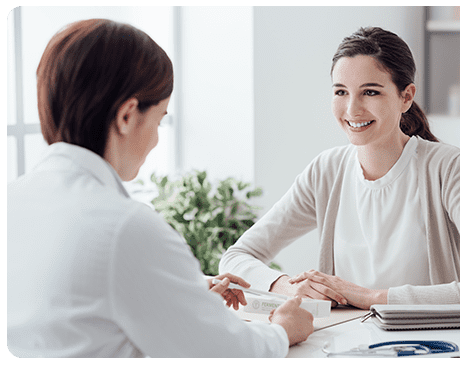 "Dr. Moammar is highly skilled, confident and friendly physician, who gives you time and attention to address your concerns, keeps you informed."